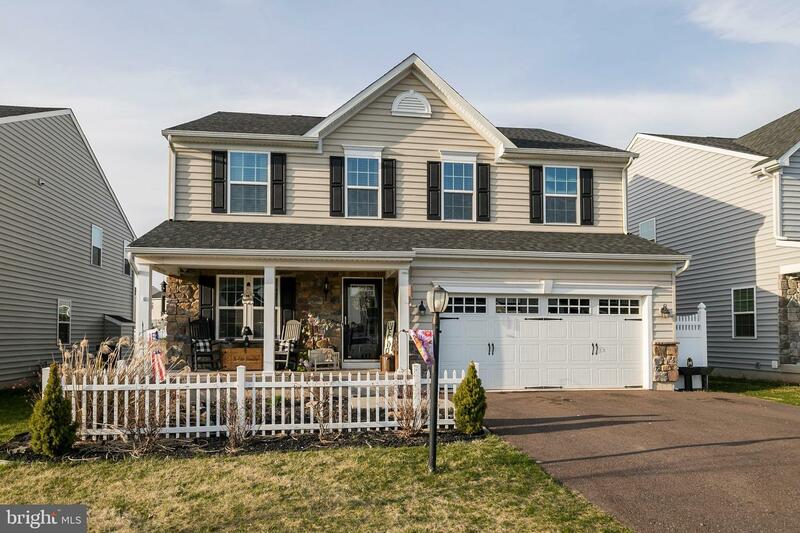 Stellar home in Hanover Woods with nothing to do but move right in! 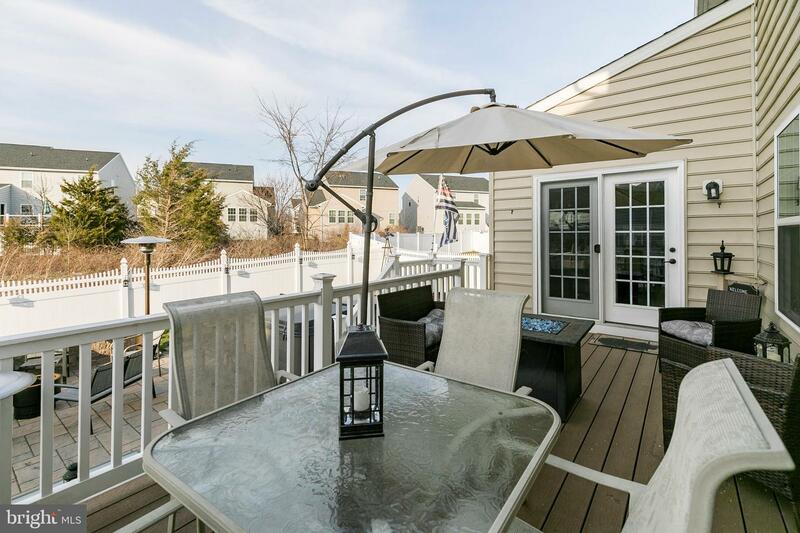 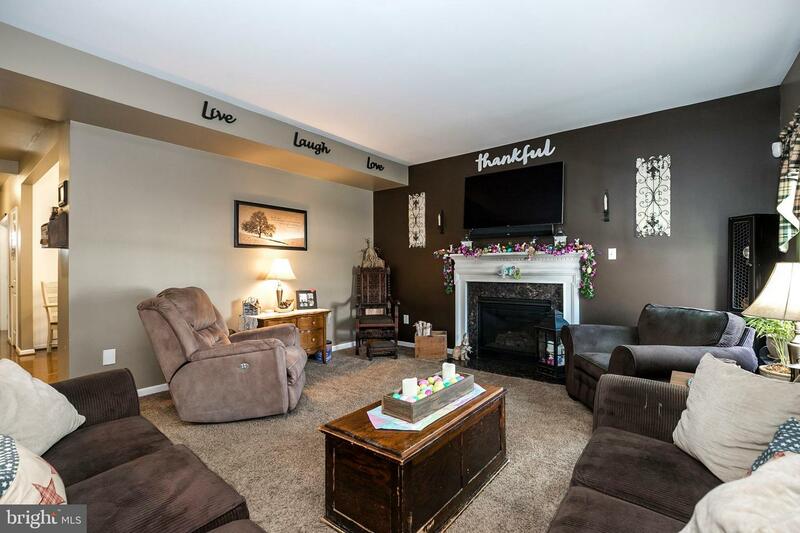 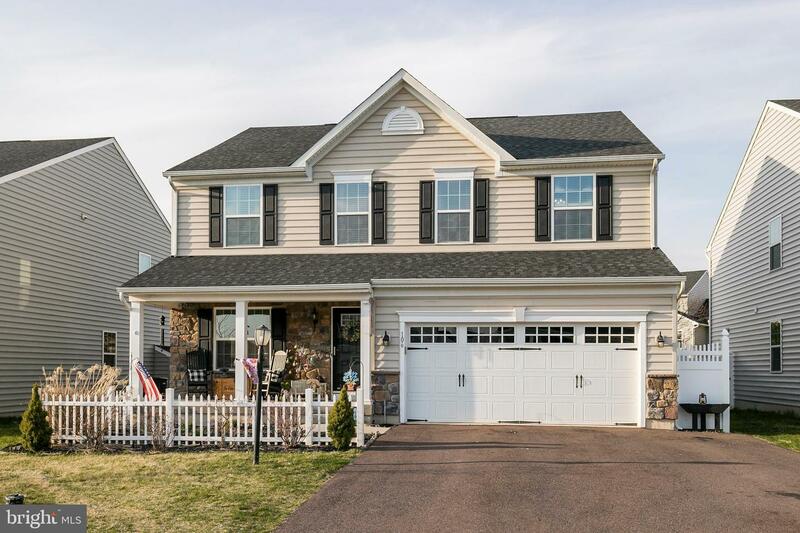 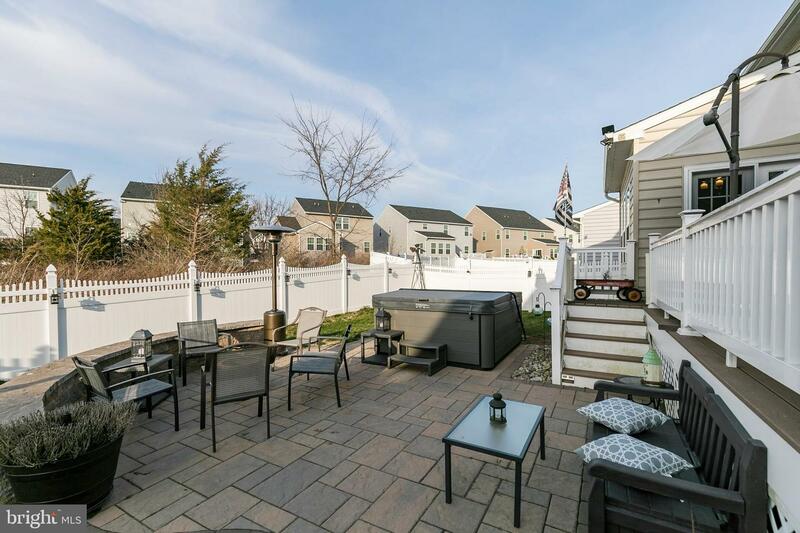 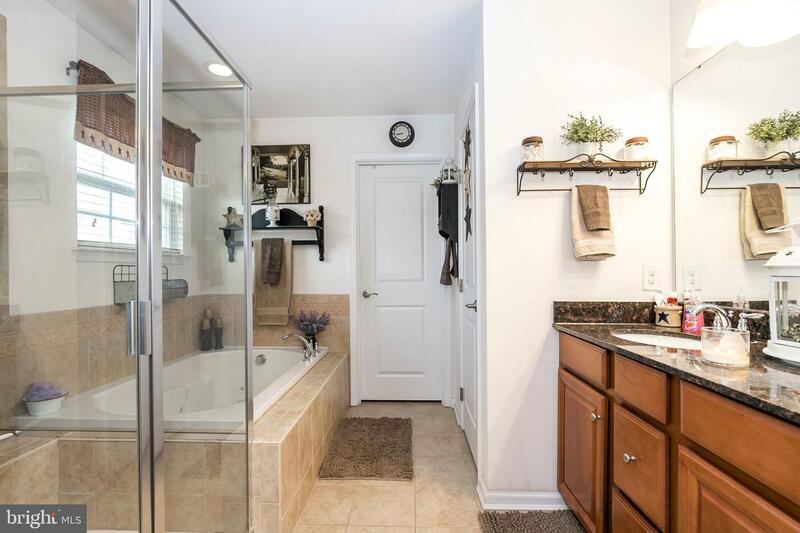 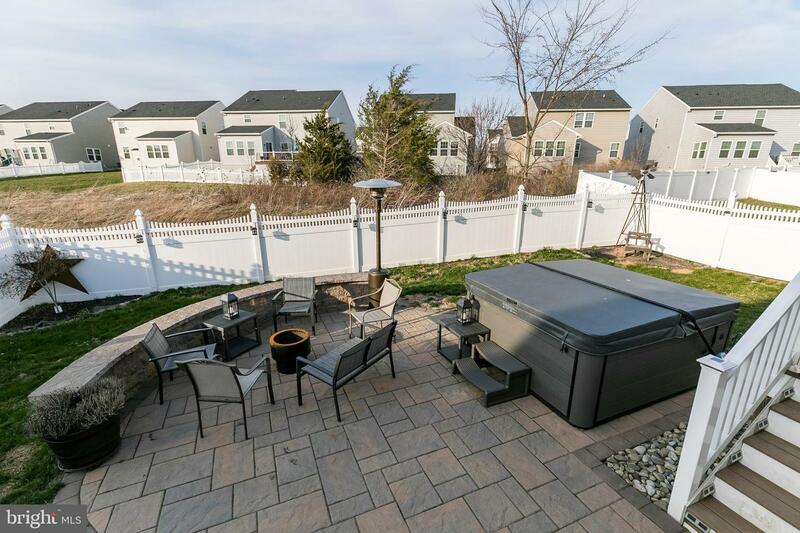 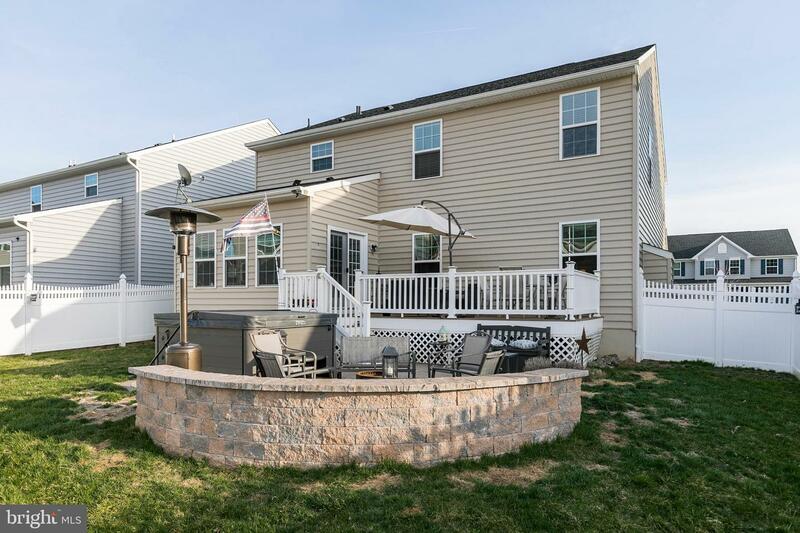 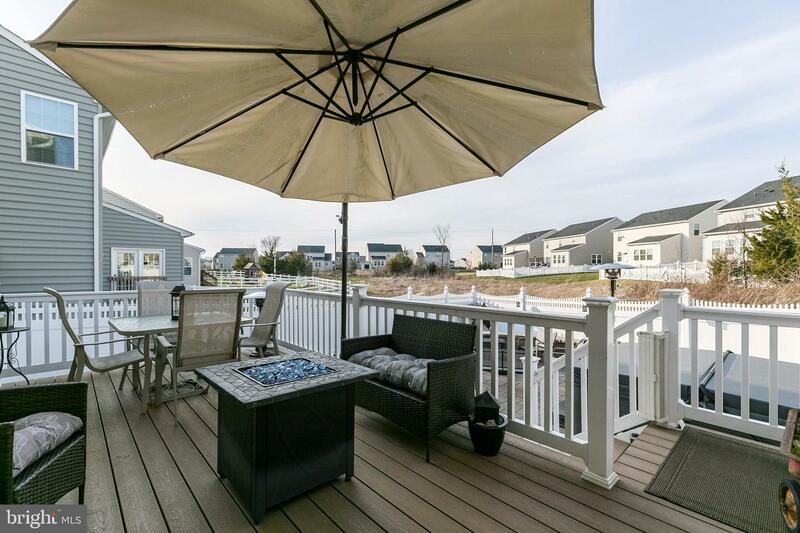 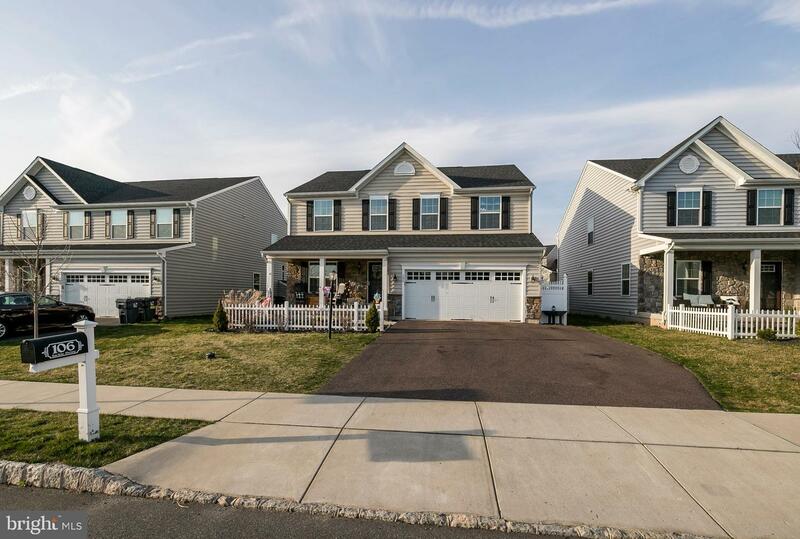 Lovingly maintained with loads of upgrades throughout, this home is sure to impress! 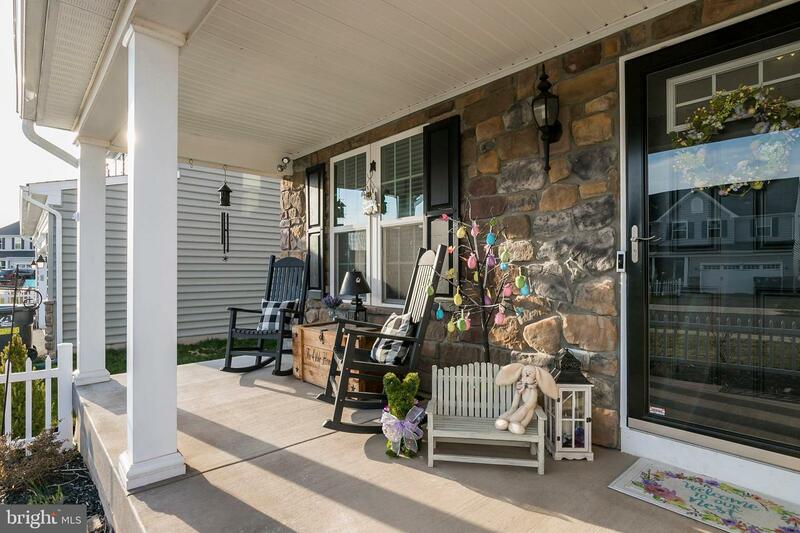 The front gardens are nicely landscaped and the porch is so welcoming and a peaceful place to relax! 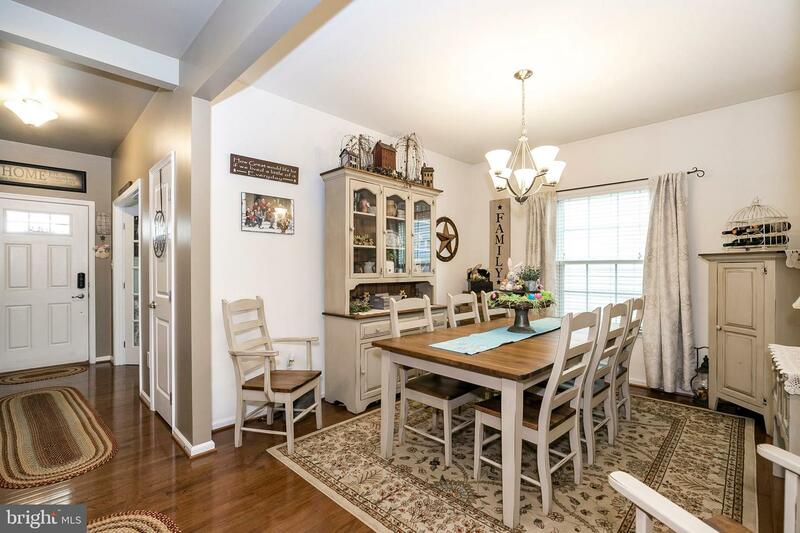 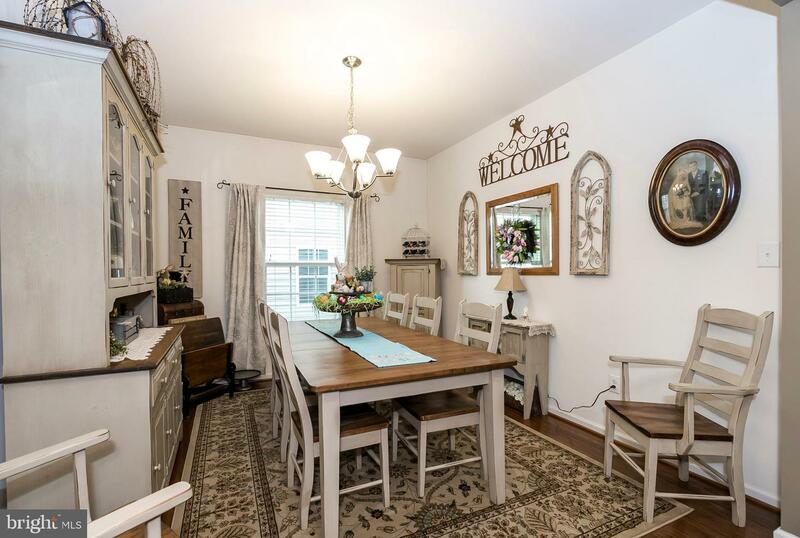 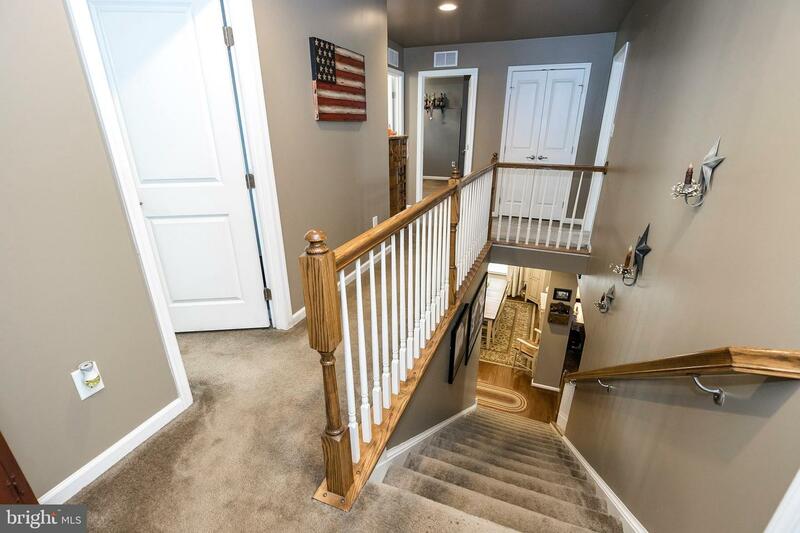 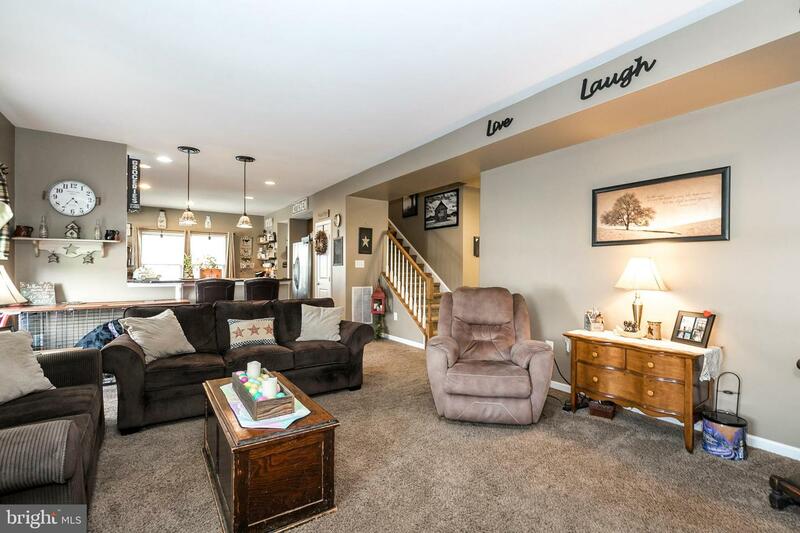 Step into the foyer with gleaming hardwood floors which run throughout most of the first floor! 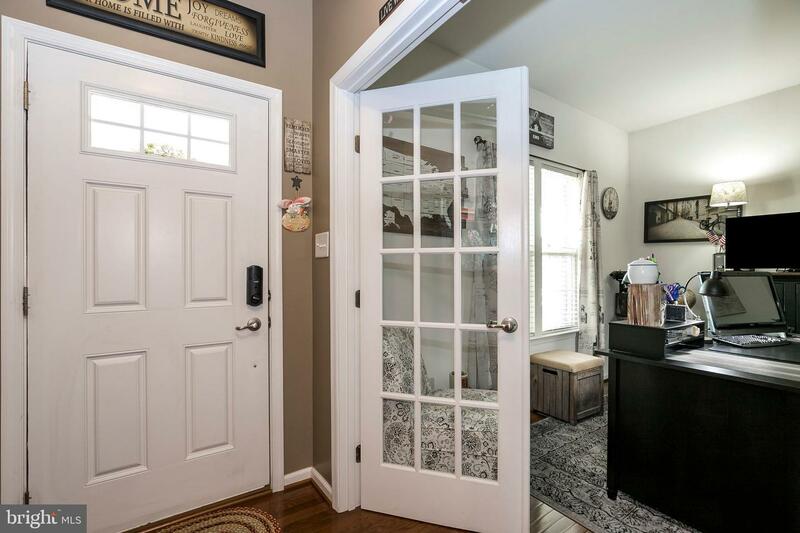 Office with French doors to the left of the foyer. 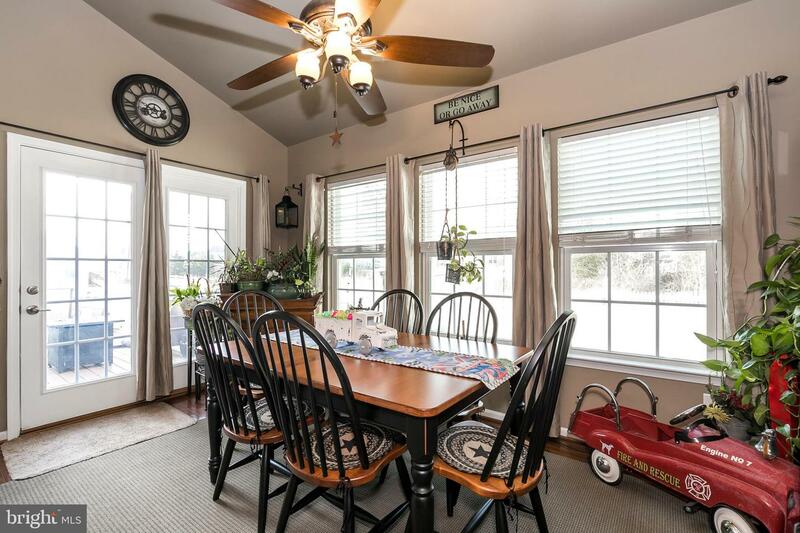 Beautiful, functional dining room with nice natural light. 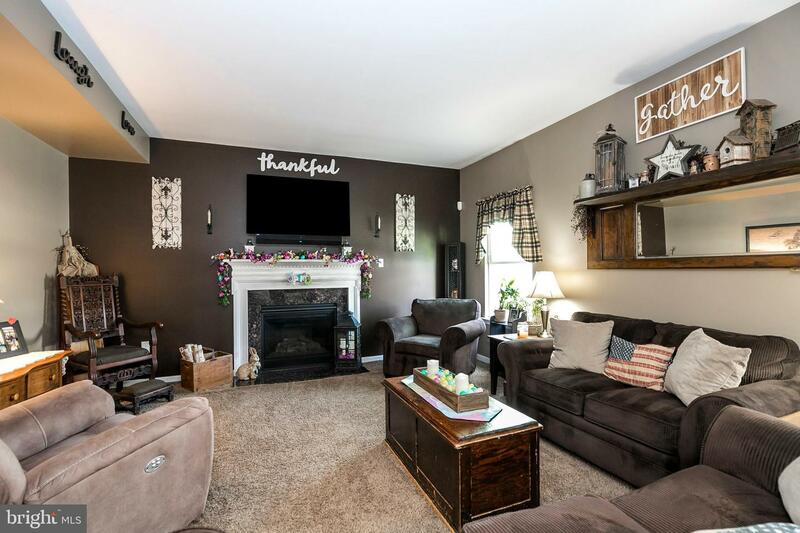 Family room with brand new carpeting, is open to the kitchen, which is truly a cook~s delight. 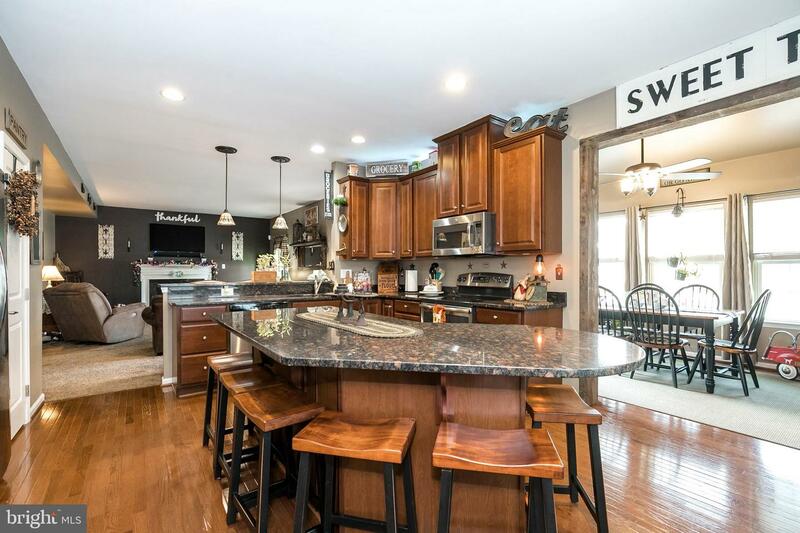 With its stunning 42~ cabinetry, granite countertops, oversize island/breakfast bar that seats 6, pendant lights, stainless appliances, including a flat top range, and double sinks. 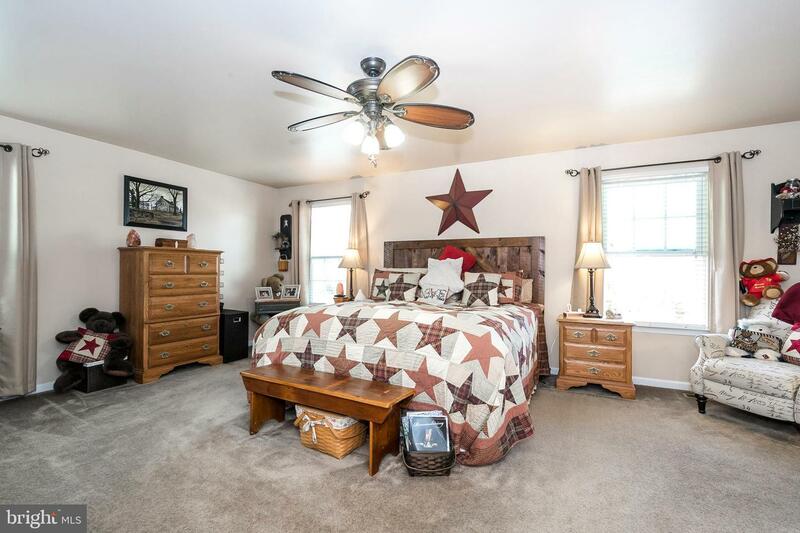 A wonderful bonus is the large morning room, which has a vaulted ceiling, and French doors to the deck. 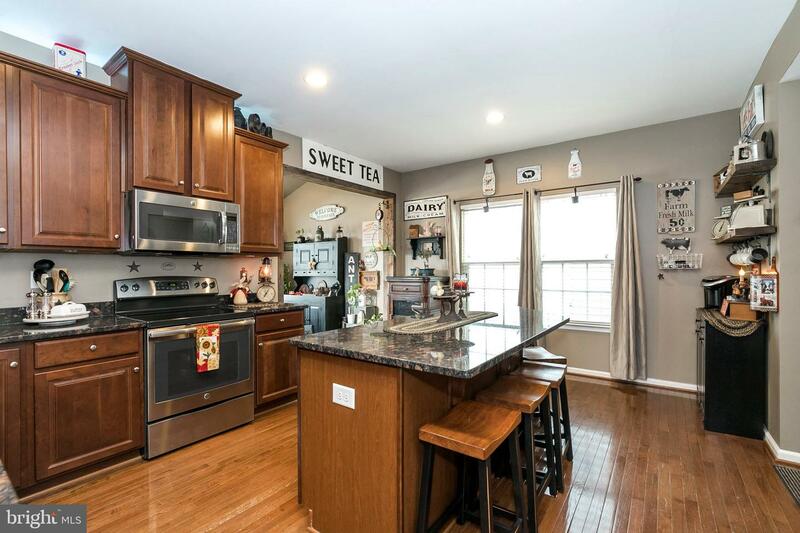 This room is flooded with lots of natural sunlight, and is sure to be a wonderful place to enjoy your morning cup of coffee! 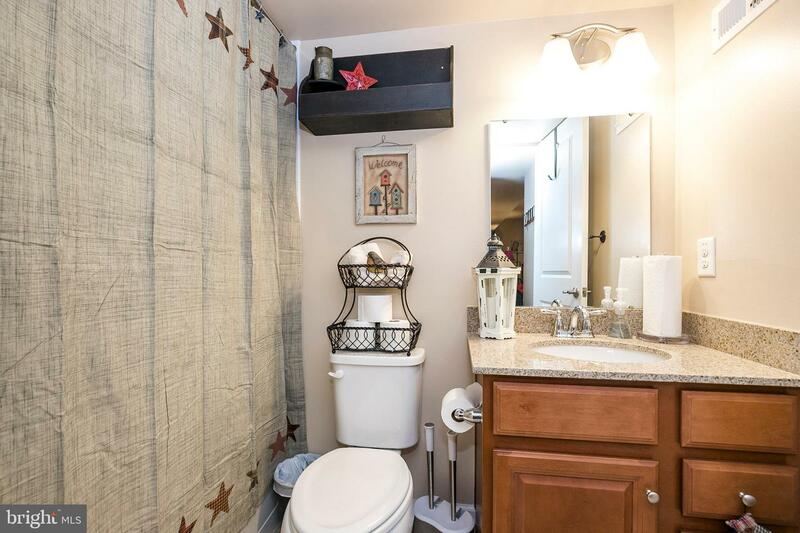 A powder room, and coat closet complete the first floor. 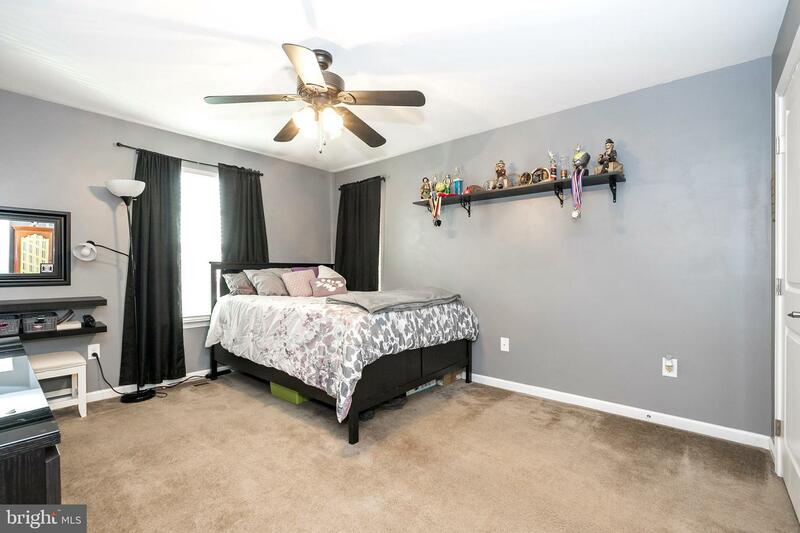 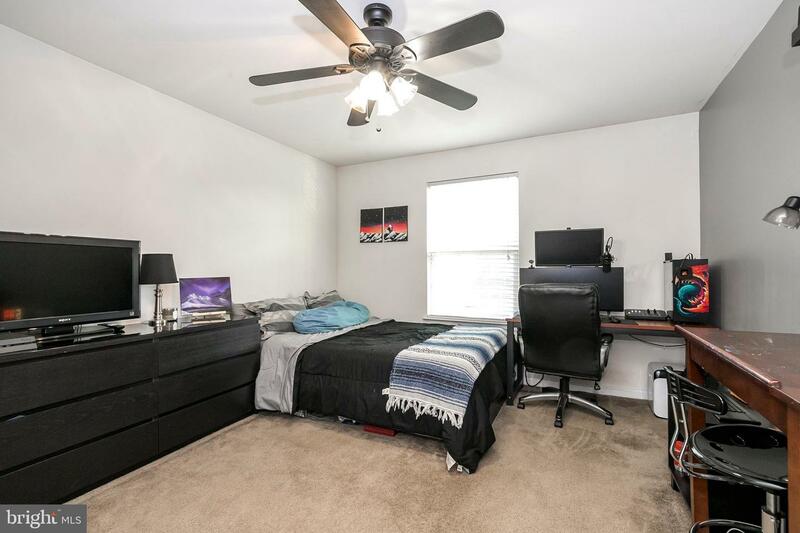 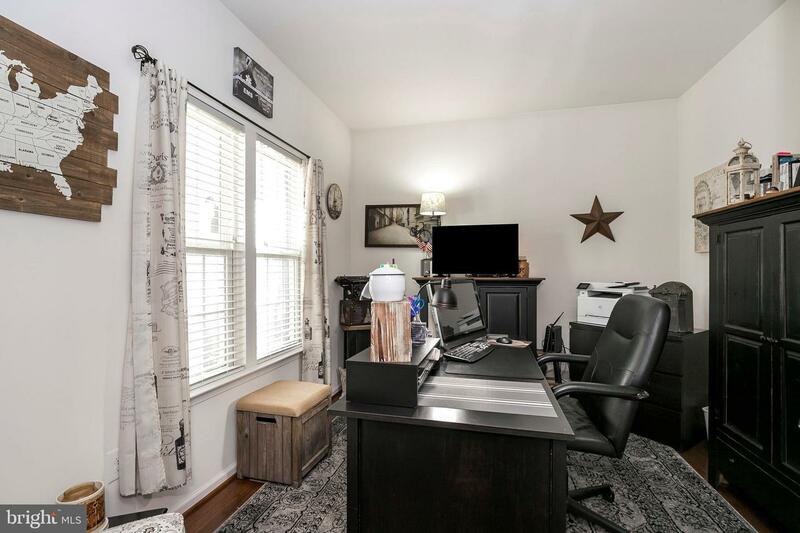 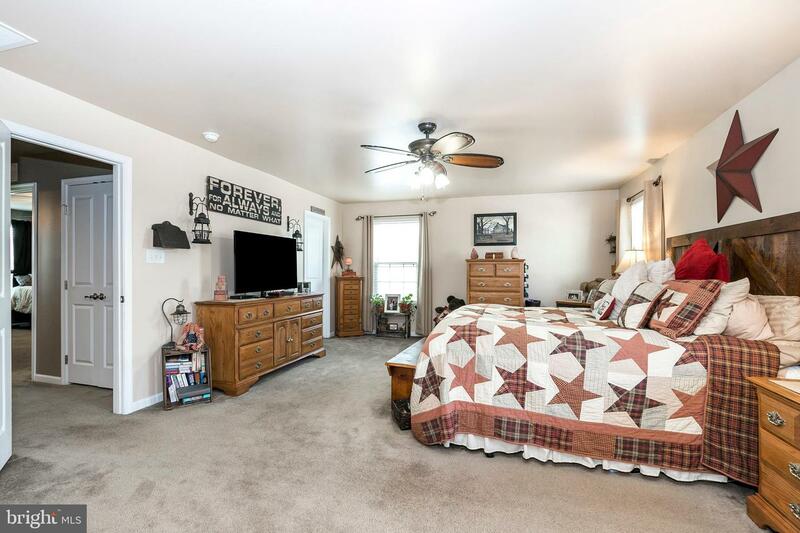 The second floor has master bedroom with walk-in closet, an ensuite bath, large tile shower with bench, Jacuzzi tub, double bowl vanity with granite countertop, a separate area for toilet, and a large walk-in closet. 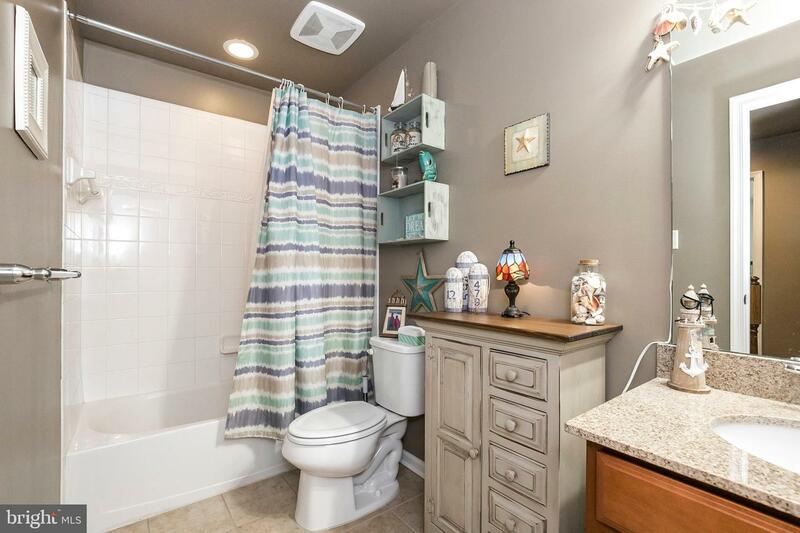 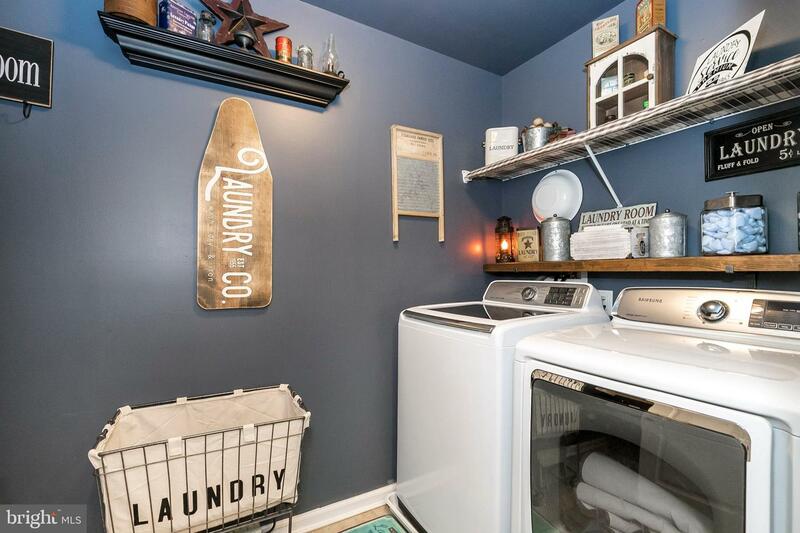 The full size laundry room is conveniently located on this level. 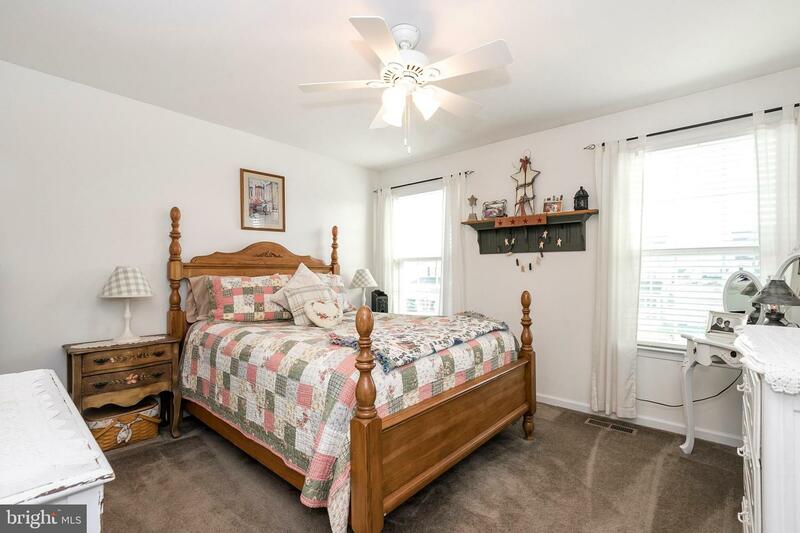 3 additional bedrooms, a tiled hall bath and vanity with granite countertop, as well as a linen closet complete the second floor. 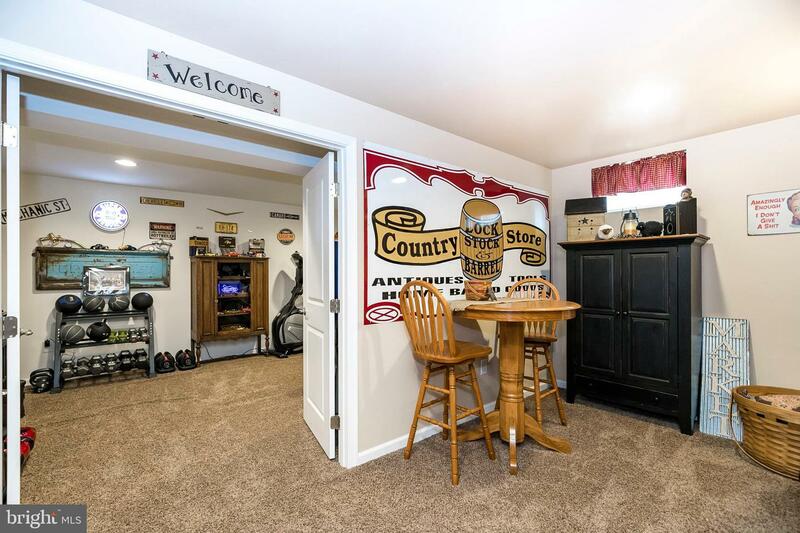 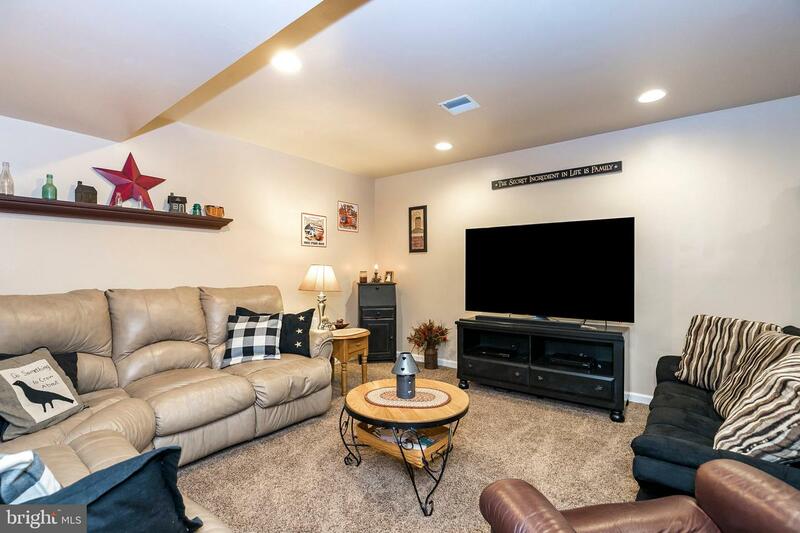 Wait til you see the professionally finished basement, with a bonus media room, a full bathroom, as well as extra room for storage. 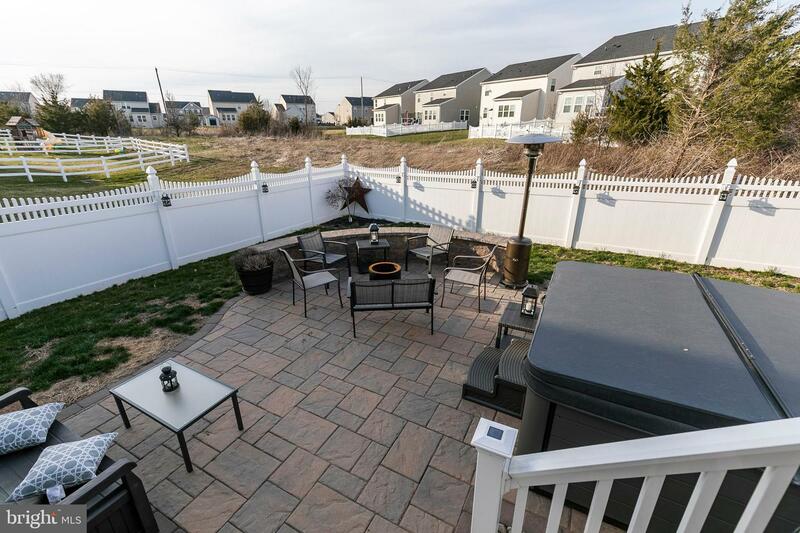 Outside the house off the morning room is a 20x10 composite deck with stairs to a 325 square feet paver patio with 12 feet of sitting wall, and a 6 ft. vinyl privacy fence. 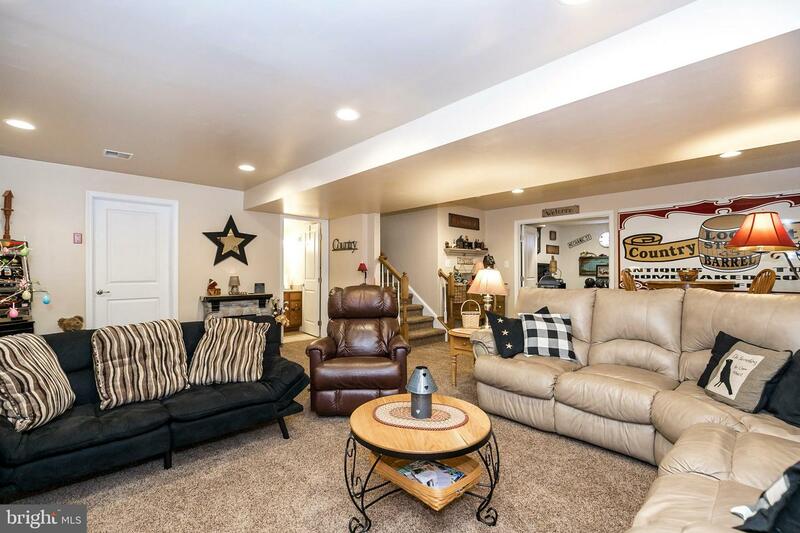 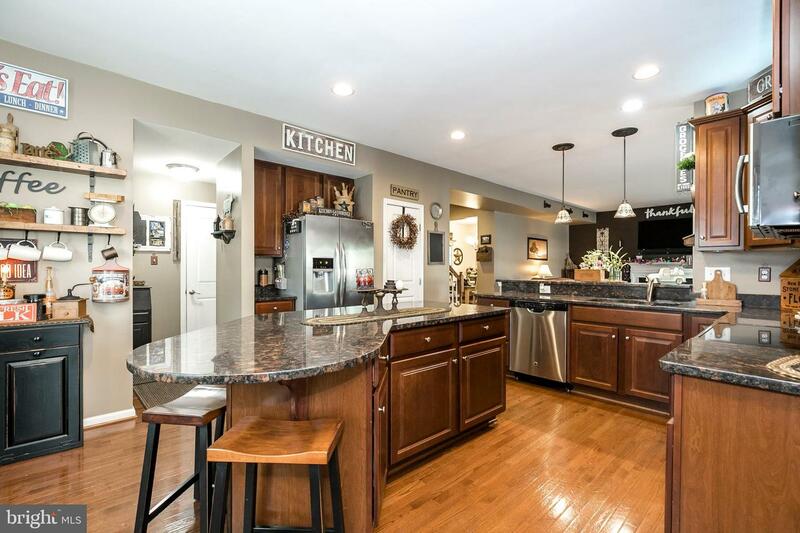 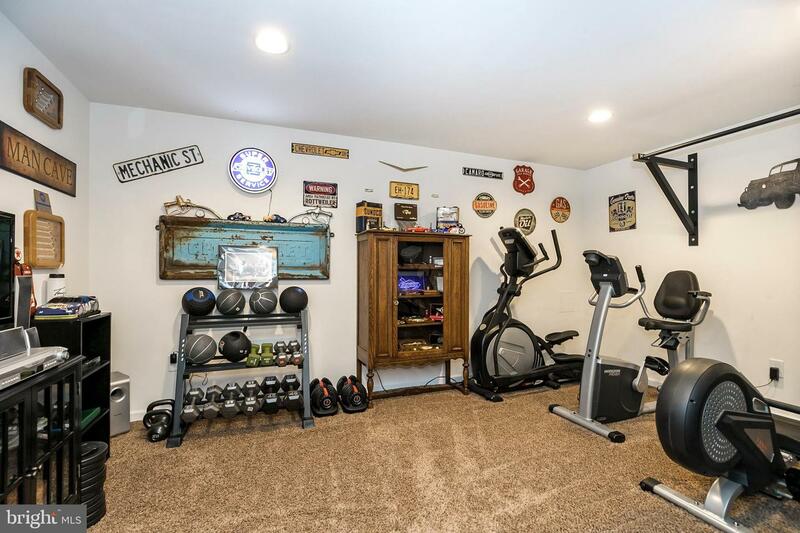 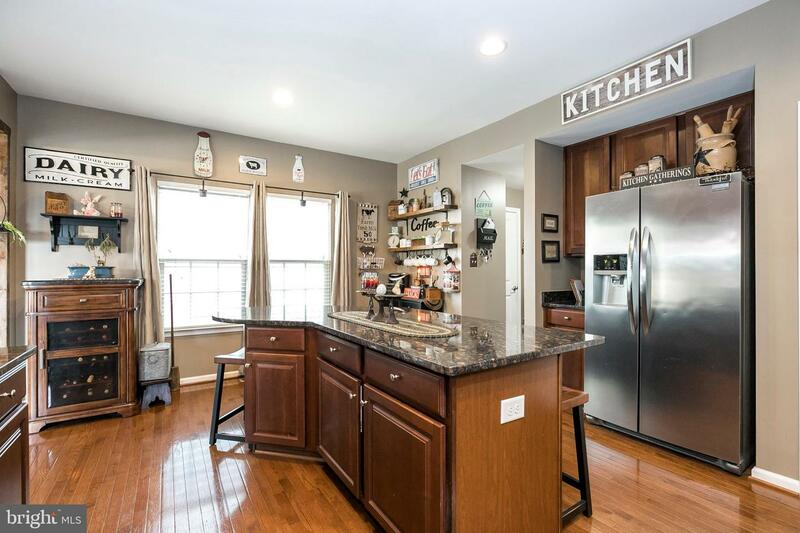 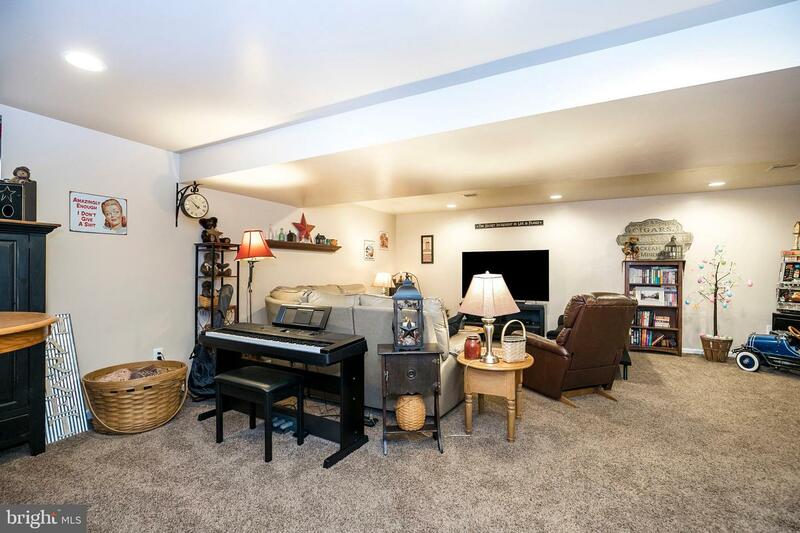 Other extras include a widened 4 car paved driveway, 2~ extended length garage with side service door, garage keypad, direct connect to internet in 4 rooms, in home security system, 2 zoned control heat, and an in house Dirt Devil vacuum system. 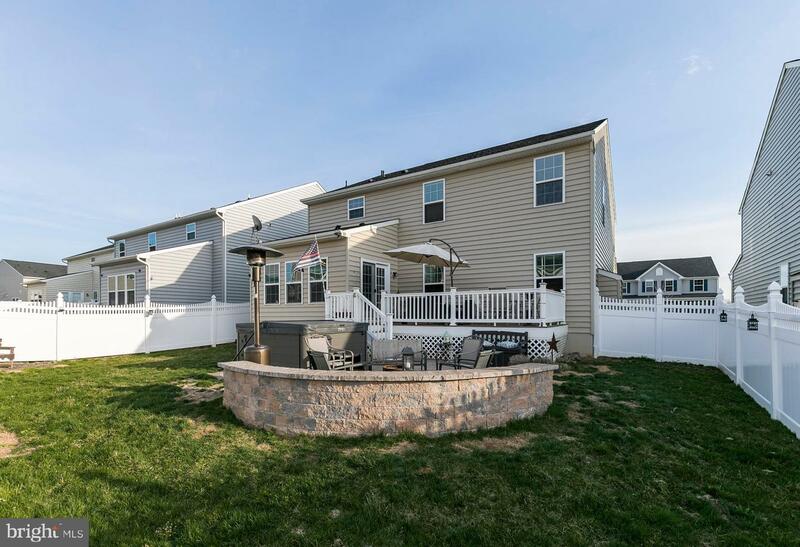 All of this in a very popular development, conveniently located near local commuter highways, lots of shopping, and parks. 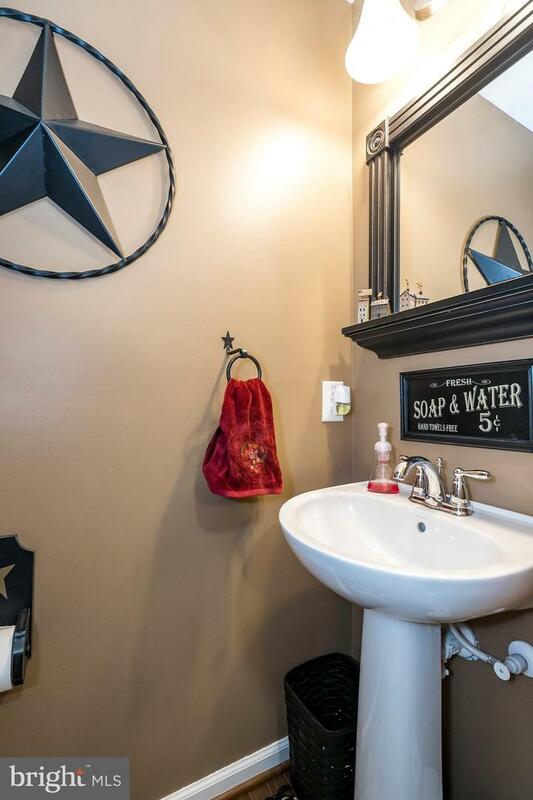 Don~t let this one pass you by!